Five-time IndyCar champion Scott Dixon has identified the Bathurst 12 Hour as one of the races he’d like to compete in. The New Zealander secured his fifth IndyCar title at Sonoma Raceway earlier this month, and admits to being interested in expanding his program to include other races. That includes the once-around-the-clock GT race at Bathurst, along with a NASCAR Xfinity outing, and a tilt at an outright victory at Le Mans. “Bathurst is one,” Dixon told Racer when asked what other events he’s targeting. 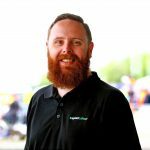 “I’d probably prefer to do the Bathurst 12 Hour in the GT spec. I’d would be very hard to jump into the Supercar forum and compete well in that. I’d like to do that in stages. “Le Mans is a race I’ve done; we finished on the (GTE-Pro) podium in the first year,” he continued. “Winning that outright would be tremendous, but (getting a drive in a) prototype is also very tough. Maybe a (NASCAR) Xfinity race. I’d love to do a road course. “The cross-platform (events) are quite difficult to achieve (with) schedules and sponsors, but having said that, I think (Fernando) Alonso has opened a lot of eyes in the fact that you can switch around a little bit,” said Dixon. 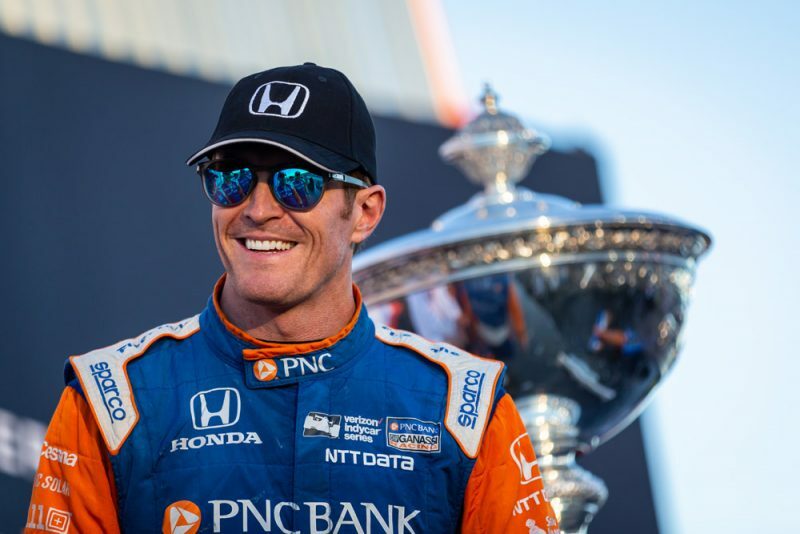 The 38-year-old has also been honoured by his adopted home town of Indianapolis, with the local Mayor declaring September 24 to be Scott Dixon Day. Mayor Joseph Hogsett made the proclamation on the same day as a behind-the-scenes documentary detailing Dixon’s 2017 season, and career, was premiered in the Indiana State Museum.